Teacher-Researcher positions in neuroscience and neuroengineering: signal processing and electrophysiology/behavior. FIND THE DETAILS (IN PORTUGUESE)! Registrations for the IIN-ELS Neuroengineering Master Program are now closed. 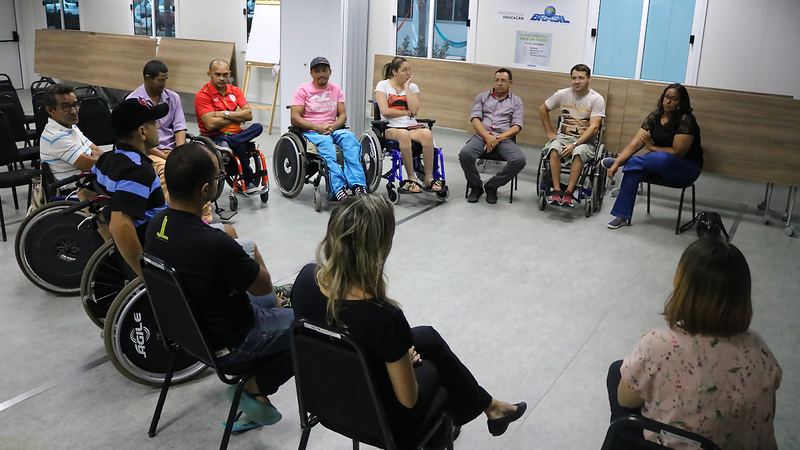 Program of Multiprofessional Residency on Healthcare to Disabled People in Macaíba, Brazil. FIND MORE - IN PORTUGUESE! ISD transfer the International Institute of Neurosciences and the Administrative Headquarters to a new area, located in Macaíba, Brazil. The Santos Dumont Institute (ISD, as Portuguese abbreviation) is a private and non-profit organization that operates units in the Brazilian Northeast region in the fields of education, maternal and child health, rehabilitation, neurosciences, and neuroengineering. Its mission is to promote education for life, forming citizens through integrated teaching, research and extension actions and to contribute to a fairer and more humanized shift in the Brazilian social reality. ISD develops its activities with resources from the Brazilian Ministry of Education. IIN-ELS (as Portuguese abbreviation) offers the first and only Master's Degree Program in Brazil dedicated to Neuroengineering. This field of ​​research combines neuroscience and engineering methods to study the nervous system functioning. It also creates solutions to limitations and dysfunctions associated with the biological system. Main research lines are Brain-Machine Interface and Neuromodulation. 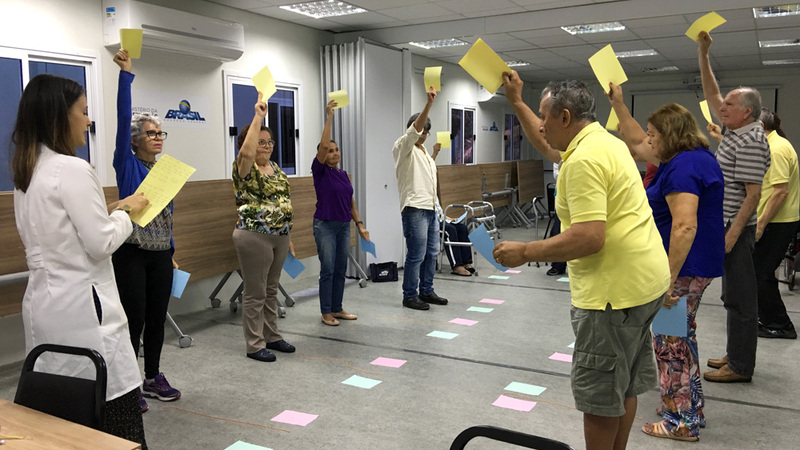 The Anita Garibaldi Center for Education and Research in Health offers in Macaíba, Brazil, healthcare to patients with Parkinson Disease and their families. 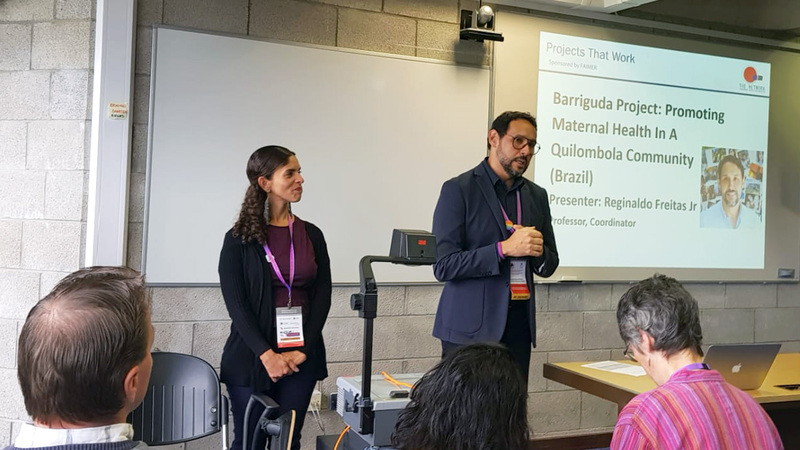 The project was awarded in an international competition and received a certification as best poster during The Network: Towards Unity for Health Conference. Facilities of the Edmond and Lily Safra International Institute of Neurosciences and the Administrative Headquarters were transferred to the Campus. 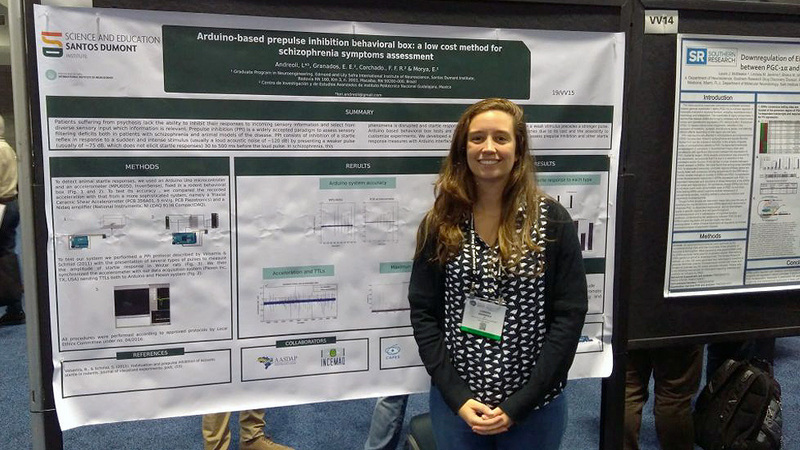 Students from the Master's program in Neuroengineering and the research coordinator of the IIN-ELS presented posters at Neuroscience, event held on November 11-15, 2017, in the USA. Professionals from CEPS's Adult Spinal Cord Injury Clinic (CLEMEA) bring together people assisted by the Service to discuss topics that can contribute to a better quality of life and autonomy. 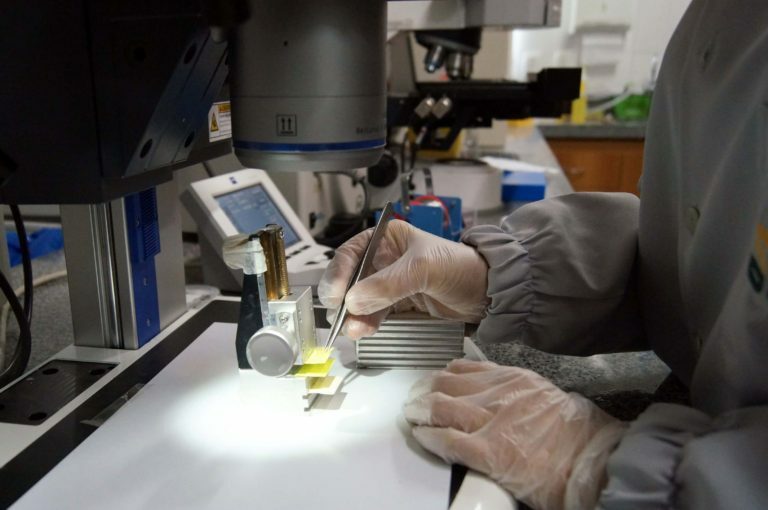 IIN-ELS Master Program is associated to the Biomedical Engineering field and designed for graduates of the areas of Health, Biology and Engineering. 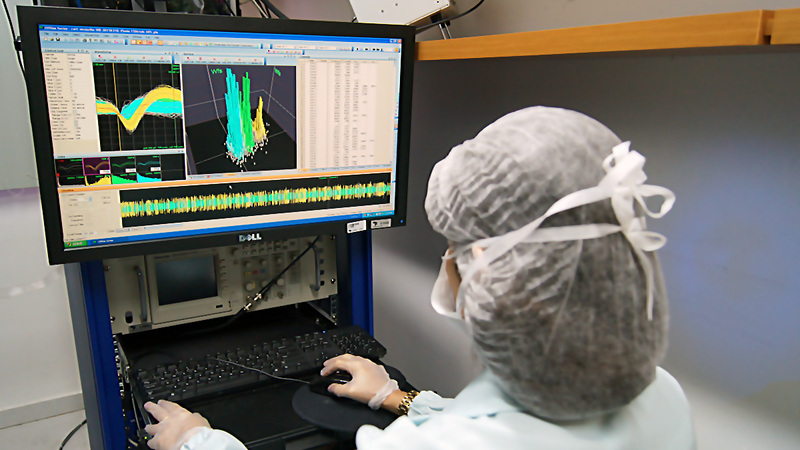 Since 2006, the International Institute of Neurosciences Edmond and Lily Safra (IIN-ELS) has been conducting teaching, research and extension activities in Macaíba (RN) in order to train professionals in neuroscience and neuroengineering research. In 2013, IIN-ELS created the first Master's Degree in Neuroengineering in Brazil, recommended by the Coordination of Improvement of Higher Education Personnel (CAPES), aimed at professionals in the areas of Health, Biology and Engineering. The Santos Dumont Institute is an institutional member of the Brazilian Society of Biomedical Engineering (SBEB). 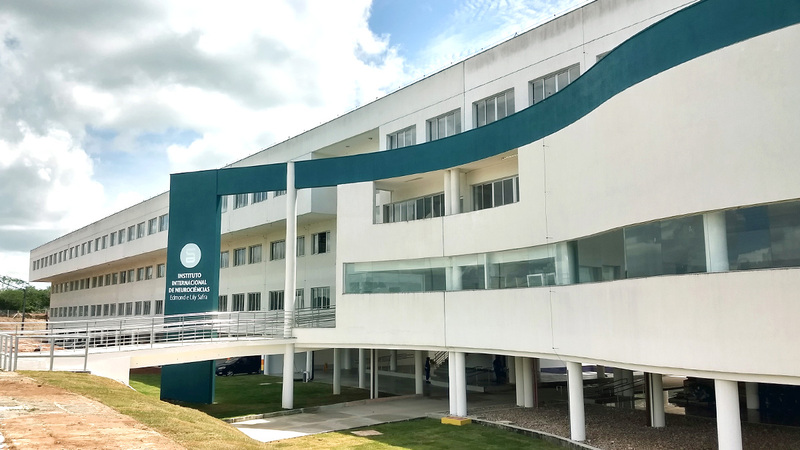 The Center for Education and Research in Health Anita Garibaldi (CEPS) is located in Macaíba (RN) and is dedicated to the training and continuing education of the health professions, acting as reference service in maternal and child health and the disabled person. Since 2016, the Ministry of Health has authorized CEPS as a Specialized Center for Hearing, Physical and Intellectual Rehabilitation (CER-III) and since 2018 CEPS has offered the Multiprofessional Residency in the Health Care of Persons with Disabilities. Stay tuned with what is happening in the Santos Dumont Institute. Register in our symposiums and events, take part in our public activities and see more about the initiatives promoted by our units.